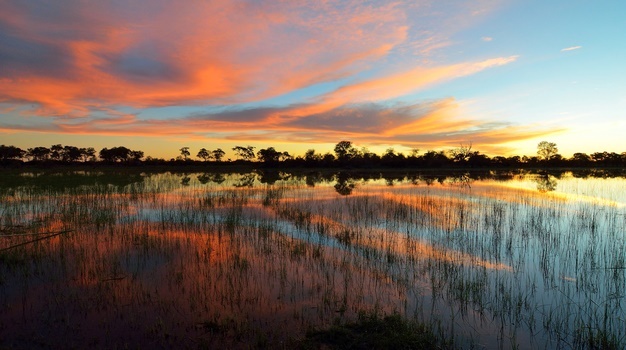 If you’re looking to get away from the crowds and experience an authentic African safari, we’ve scoured Instagram to give you the 10 best reasons why you should go on a Botswana safari right now. 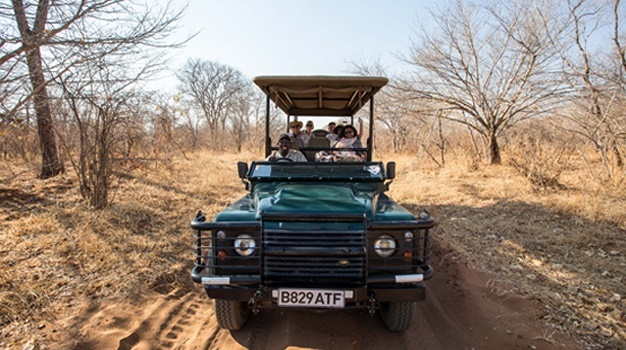 South Africa's SADC neighbour is a world-class wildlife destination right on our doorstep and should be on any self-respecting bush-lovers must-do list, at least once. 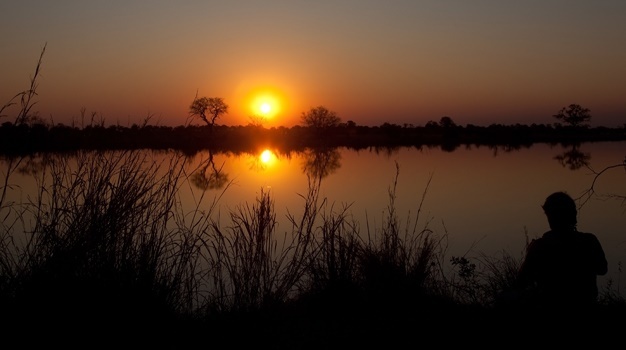 Well planned it can be an affordable border-crossing break that allows you to see more of this amazing African continent we call home. 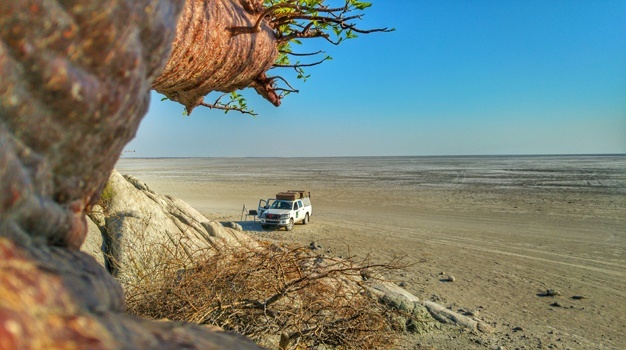 Here are 10 things we're loving right now - as featured by Insta-Botswana - Click here to follow them.